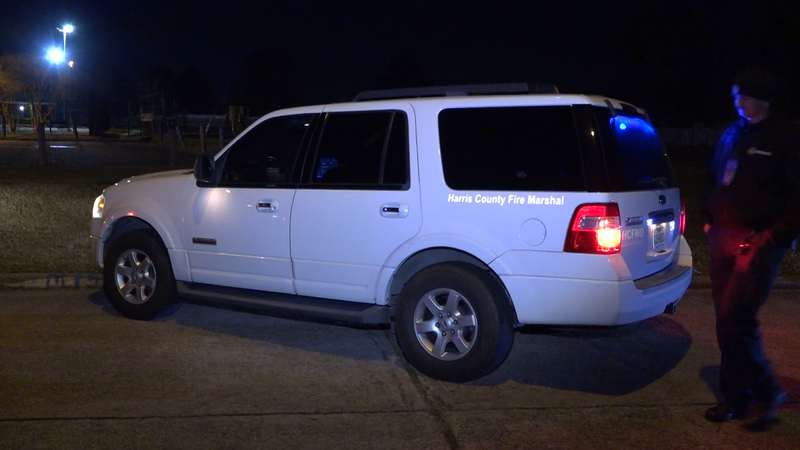 Just after midnight Harris County Precinct 3 Constables spotted an orange glow in the sky near Ralston and Beltway 8 in northeast Harris County. 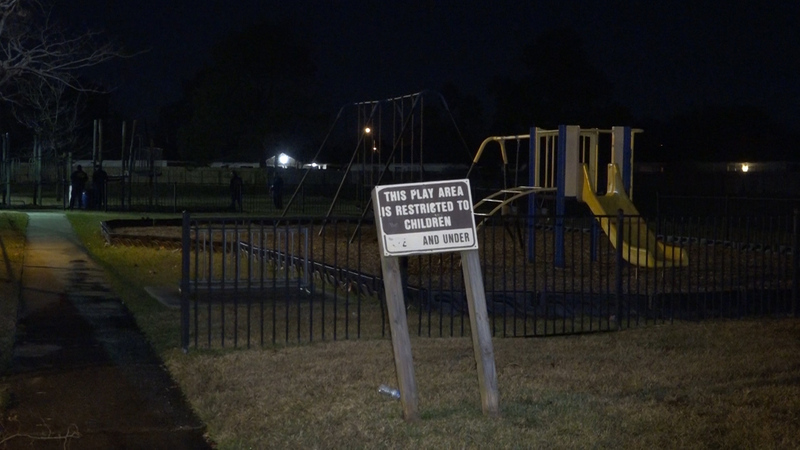 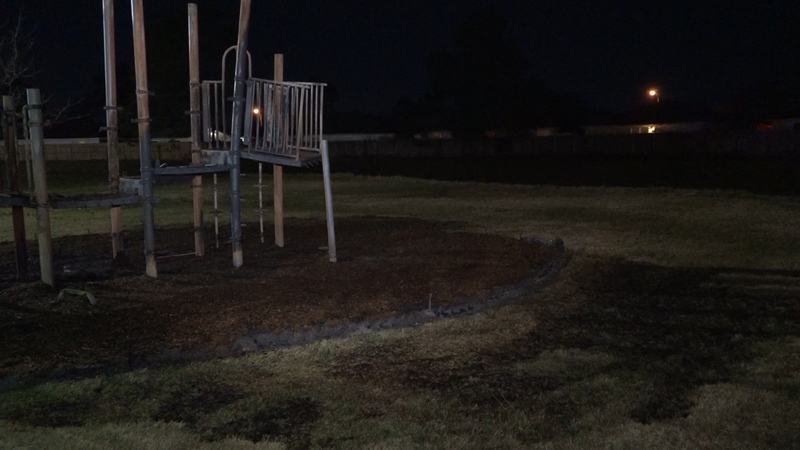 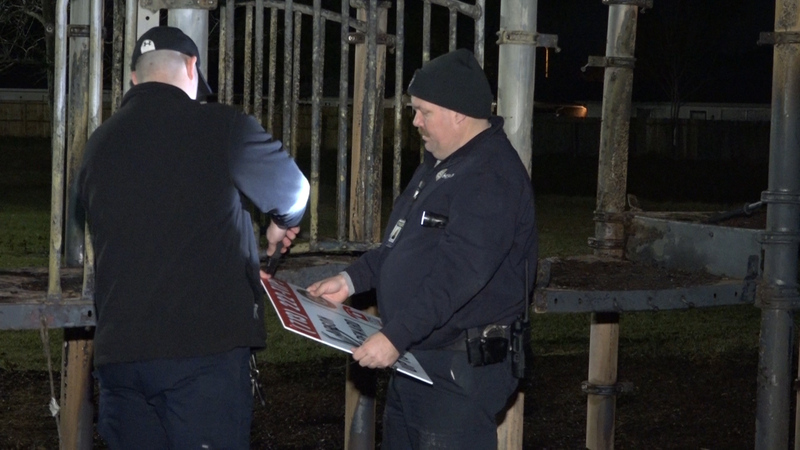 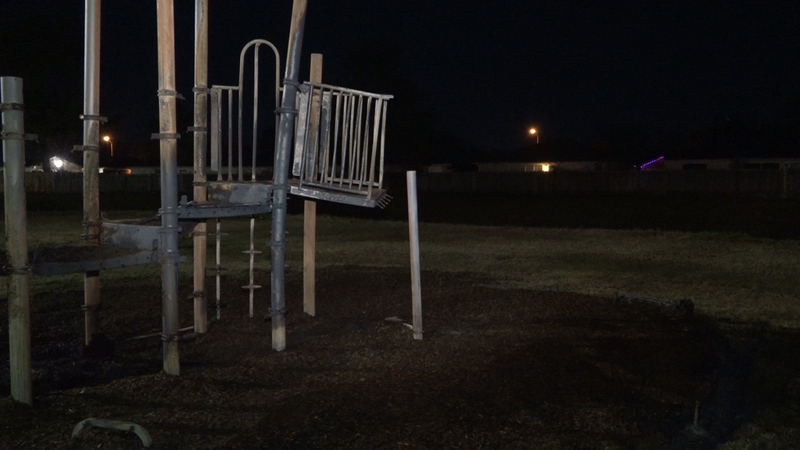 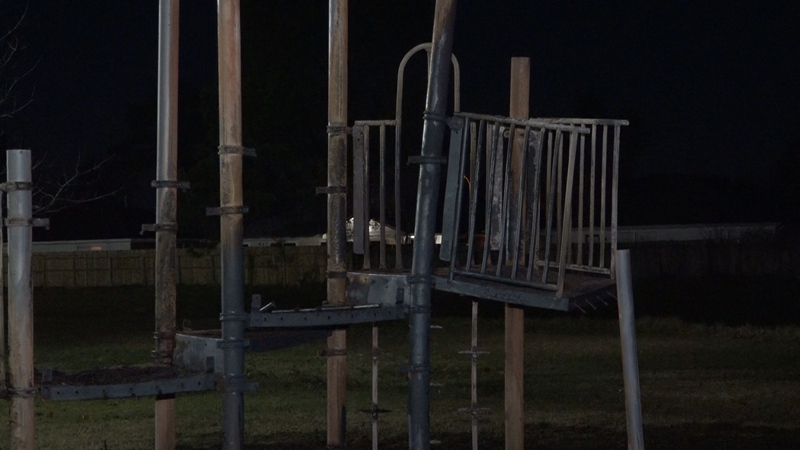 They soon discovered it was the neighborhood playground on Almond Grove in the Timber Hills Subdivision. 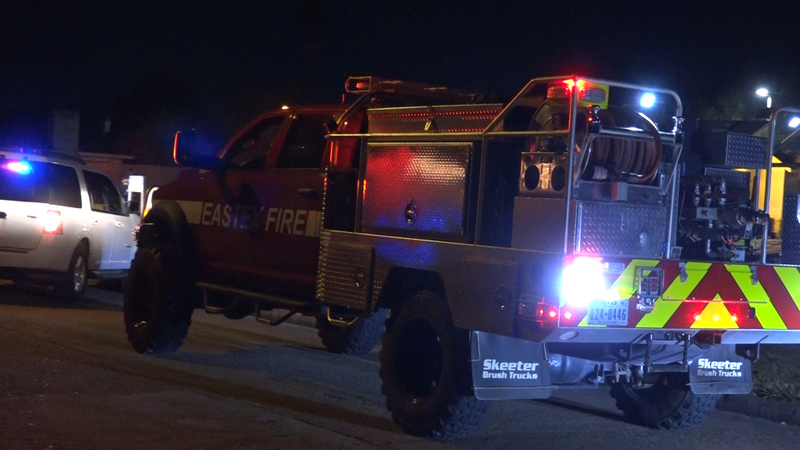 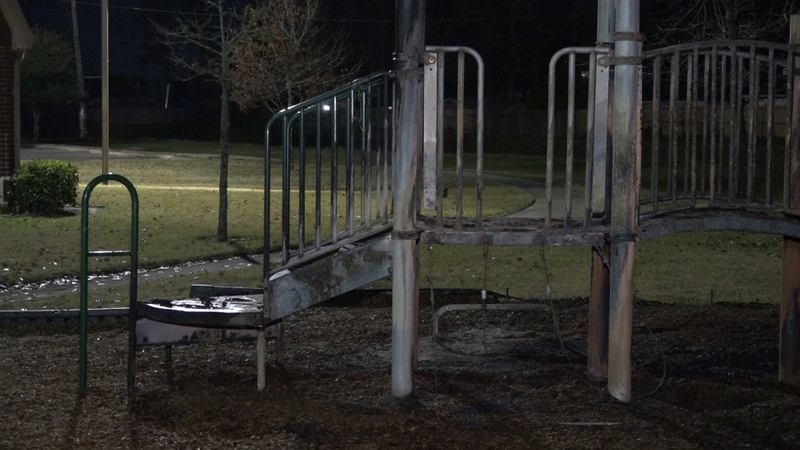 Eastex Fire Department responded to the scene and extinguished the blaze. 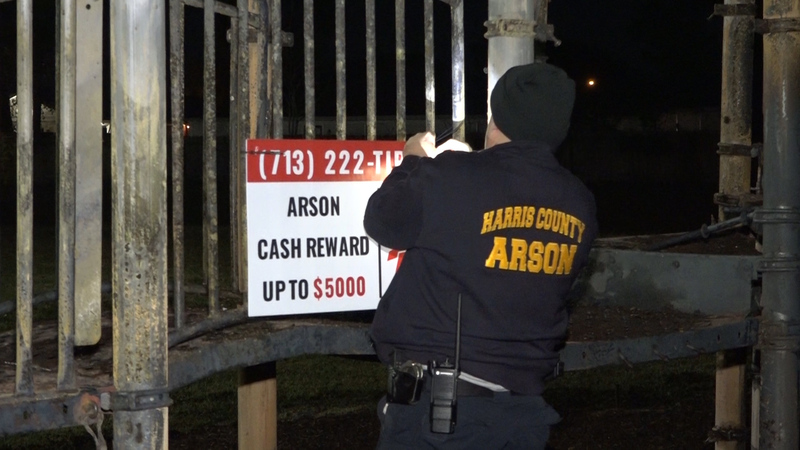 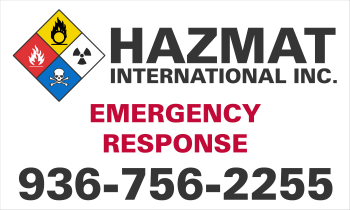 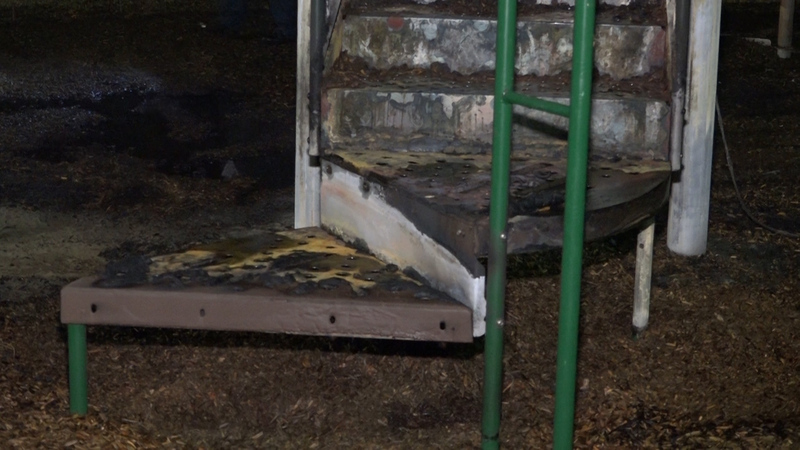 Investigators with the Harris County Fire Marshal’s Office responded to the scene to investigate the arson fire and determine how it was started. 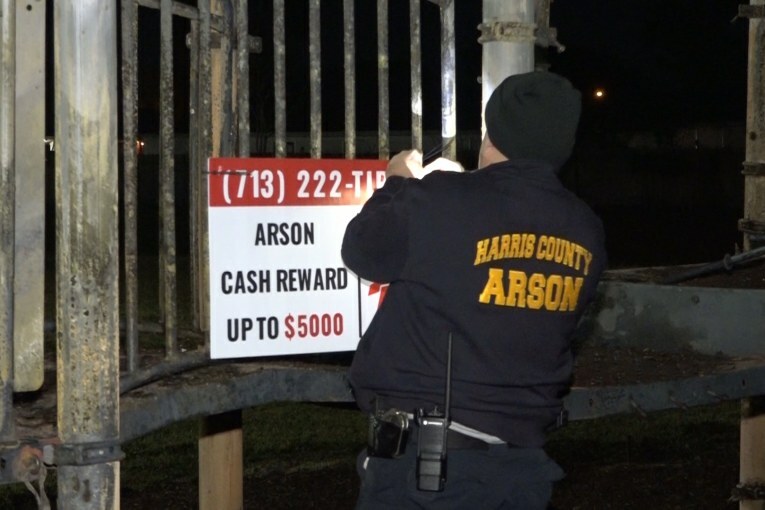 The Harris County Fire Marshal’s Office is asking that anyone who may have seen the suspects or have information to call Crime Stoppers.